I don't think you can have enough recipes for a sausage casserole although when I photographed it this time I actually used chipolatas! Kids love sausages and yes, the adults here do as well. I make this dish quite often because the ingredients used in it is all stuff I have in stock all the time plus my trusty rosemary bush in the garden. The wholegrain mustard I usually cook with is from the Chain Bridge Honey Farm near Berwick-upon-Tweed. If you happen to be lucky to be in Northumberland do pay it a visit or find a stockist of their fine produce. Obviously other wholegrain mustard can be used! As I said before I cook this with both sausages and chipolatas. The chipolatas weighed 375g while a standard pack of 8 sausages is around 450g. Whatever the weight just use the number of sausages it requires to feed all the family. I don't buy any special apples for this recipe either – just use whatever you have in your fruit bowl. On this occasion it happened to be a Royal Gala. Equipment: A 12in (30cm) round casserole dish that can be used to fry in and is oven-proof or 1 large frying pan and oven-proof dish. 1. Pre -heat the oven to 200°C/gas mark 6. 2. Heat the oil in the casserole dish/frying pan. Fry the onions, carrots, garlic and sausages until the sausages start to brown. 3. Add the flour to the pan and cook for a minute, stirring. 4. In a small dish or jug mix together the tomato purée, mustard, paprika, rosemary, vinegar and stock. Pour into pan and bring to the boil. Keep stirring it until it starts to thicken. 5. If necessary transfer it to an oven-proof dish. 6. Cook in the oven for 20 minutes and then add the apple slices and cook for a further 15 minutes. Pork mince can be a very versatile ingredient however it can often be bland and dry. It lacks the meaty juiciness that beef or lamb mince naturally has. I have a couple of recipes I use regularly for pork mince but this one I had completely forgotten about because I wrote it out and it ended up being trapped on my old laptop. It wasn't until I needed something else off of it did I find it again. The reason this recipe needs 50g of breadcrumbs is simple – any scraps of bread I have left over that look past their best I blitz with a hand blender and then bag up in 50g quantities and then freeze them until required. No waste and breadcrumbs always available when required. I gave up buying the little bags of grated Parmesan some time ago. They are very expensive - check the price per kilo compared to a block – and inevitably you end up with some left in the bag which need isn't used. The pre-grated hard cheese is also very bland in taste. I now buy a block of hard cheese and have it in my fridge at also times. Once covered it lasts for ages so don't worry about it going mouldy. It's very useful for just adding a flavour kick when grated on top of dishes. A little goes a long way. As this contains fresh parsley I am putting it forward for this month's Cooking with Herbs hosted by Karen at Lavender and Lovage. Karen has requested a special citrus hit this month and this is provided by the lemon. This is also going to Elizabeth at Elizabeth's Kitchen Diary for the No Waste Food Challenge for using up breadcrumbs and not wasting any Parmesan! 1. In a bowl put the breadcrumbs and squeeze over the lemon juice. Stir together. 2. Add the rest of the ingredients except for the olive oil. Mix well until all the ingredients are combined. 3. Once it has come together divide into four equal portions and shape into burgers. Flatten them to ensure they cook all the way through. 4. Put on a plate and cover with cling film and chill for 30 minutes. 5. Heat the oil in a frying pan and fry until they are browned on both sides and cooked through. We served ours in foccaccia. They also go well in normal burger buns. I hate coffee. I hate everything about it. The taste, of course, is vile. It smells awful and is overpowering. Then there are the caffeine addicts needing to get their hits to get through the day and don't even get me started on the coffee snobs with their flat whites and expressos. My Nan used to say that I would grow to like the taste of coffee but I never did. My Nan also used to say at times, “You can't do anything with Vanessa...” - note the full naming. I like tea. You can't go wrong with a cup of tea. There may be many varieties of tea from black to green to fruit and herbal but if someone offers you a cup of tea you know exactly what you are getting. So with all of that off my chest what on earth am I doing making a cake with coffee in? Well, for our Christmas Clandestine Cake Club meeting we had a secret Santa and part of my gift was a pot of chocolate coffee beans. The rest of my secret Santa present was lovely and very generous to boot but what the heck was I going to do with these? I did think at first they were coffee beans covered in chocolate but they are in fact chocolate pieces shaped like coffee beans with coffee flavouring. Anyway, as someone who loathes throwing any food away I had to come up with a way to shift the Voldemort of ingredients out of my kitchen cupboard. 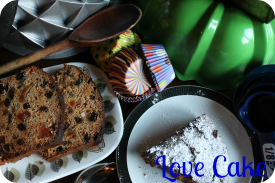 As with most cooking dilemmas I decided the best option was the most obvious – bake it in a cake! Mr JibberJabber has been waiting for over 16 years for me to make him a coffee and walnut cake but he is going to have to wait a bit longer as I decided to mix it with some chocolate to try and mask the taste. The chocolate does indeed hide the coffee taste in the actual cake but in the buttercream it is definitely there! For the coffee beans I arranged them around the top on an individual nest of buttercream. I can't tell you what the beans taste like as I declined to sample one! The coffee I used was a sachet of instant coffee liberated from hotel room drinks tray. I took it in case anybody comes round and wants me to make them a cup of coffee. So far nobody has but then security at JibberJabber Towers is very tight! You will notice that this cake is baked in two 6in (15cm) sandwich tins. Mr JibberJabber bought me these for Christmas and I thought this was an excellent opportunity to use them. They are also smaller than usual sandwich tins but this was a deliberate choice in case the cake was so heavily coffee flavoured that Mr JibberJabber would have been left to devour a whole cake! 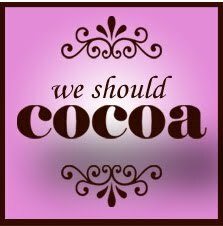 As this is a new ingredient to me I am putting it forward for this month's We Should Cocoa hosted by Choclette at Chocolate Log Blog and this month's guest host Linzi at Lancashire Food. Linzi has chosen New Year, New Ingredient for this month's theme. I am also sending this to Karen at Lavender and Lovage and Jane at The Hedgecombers for this month's Tea Time Treats. Jane's choice of ingredient for this month is eggs, which this recipe contains two, and we did have this for our Sunday tea. 2. Grease and line the sandwich tins. 3. Sift together the flour, cocoa and baking powder and then put to one side. 4. In a large bowl cream together the butter and sugar until light and fluffy. 5. Add the eggs one at a time and then the coffee. Beat again. 6. Fold in the flour, cocoa and baking powder. 7. Spoon equal amounts into the sandwich tins and then bake for 20 minutes until the top is cooked but still slightly springy. 8. Leave in the tins for a few minutes and then turn out and let them cool completely on a wire rack. 9. While the cakes are cooling make the buttercream. 10. Cream the butter and then add the cocoa, coffee and icing sugar. 11. Leave to chill in the fridge while the cakes are cooling. 12. When the cakes have cooled pipe around the top and put a coffee bean on top of each one. 13. Smooth the rest of the buttercream on the bottom cake and then put the top layer on. With Christmas came a new batch of cookbooks to add to to my stash and with that a temptation to flick through them but never cook a thing from them. 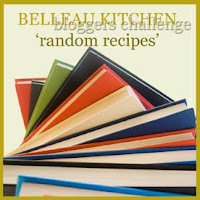 Help is at hand through Dom at Belleau Kitchen and his Random recipes challenge. The idea, as the name suggests, is that you pick a cookbook at random and then go through the pages and pick a recipe to cook at random. I got four lovely books this Christmas – Lizzie Kamenetzky: The Great British Bake Off Winter Kitchen, Mary Berry & Lucy Young: At Home, Fiona Cairns: Bake & Decorate, and Mary Berry's Christmas Collection (signed!). We decided to take the whole randomness very seriously and assigned each of the above books a number from 1 to 4 and entered them into the appropriately named Random.org. Out spat number 1 which meant The Great British Bake Off Winter Kitchen. To get the page I entered in the numbers 14 to 294 as these are the ones with recipes on. Out came 141 and on that page is a recipe for hot-water crust pastry. Mr JibberJabber was quite delighted by this and still remembers the giant pork pie we made many Christmases ago. However, the recipe was just for the pastry to make 6 individual pies and no filling. The previous recipe for ginger and chilli beef raised pies used this pastry but requires 6 x 220ml metal pudding basins and I don't own a single one. So, I tried again and it came out as 119 which is a picture of Ale-braised shin of beef with walnut dumplings. I have to say this was quite a relief as it wasn't something extraordinarily technical but still tinged with a little disappointment as I do make something similar with my Beef, Bacon and Guinness Casserole. To start with this recipe is designed for six people and there are just the four of us to feed so I have amended the quantity of beef needed. I calculated that it was asking for 800g of shin beef for four which seemed a lot of meat unless you are a family of four pumas. I couldn't find shin beef but I did get two packs of 450g diced braising steak reduced so I ended up using 900g of beef. After this was cooked and dished out we found that we had enough leftover for another two portions and so this has been put in the freezer. Therefore my version of this recipe still feeds six people but with 300g less beef than the original! I don't have any fresh thyme or bay at the moment and I wasn't prepared to go to a garden centre to buy one of each so I resorted to my dried supplies. The recipe calls for just one carrot which seems very mean for four people let alone six so I've upped this to three carrots. The major change I have made though is that this a casserole to be cooked in the oven. I don't think I have ever cooked a casserole in the oven and the casserole dish I own certainly isn't big enough to cope with these quantities. I've had a slow cooker since my parents bought me one at university because the kitchens in the halls of residence had only a hob and microwave. Of course the star of this recipe is the ale. It states to use brown ale and this conjures up visions of Newcastle Brown and Manns but I was after something local. 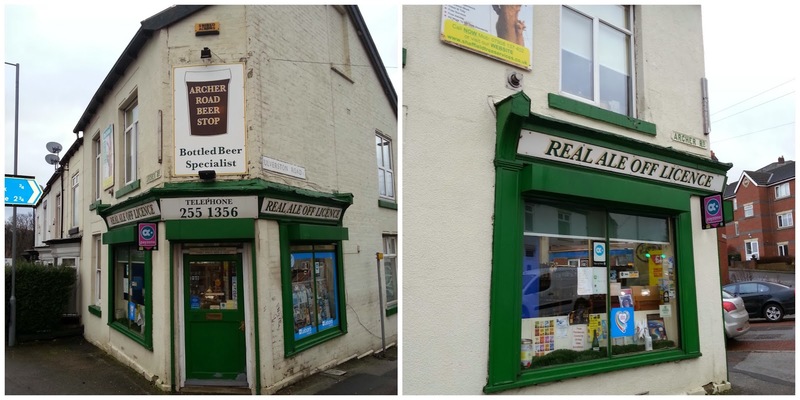 I consulted my in-house expert in Mr JibberJabber and he suggested a visit to the Archer Road Beer Stop. It certainly is a rarity of shop in this day and age and most likely to be described as a 'gem'. I can't dispute that. No supermarket is ever going to stock that range of beers or give advice on which local beer constitutes a brown ale. Apparently brown ale doesn't have a very good reputation amongst real ale aficionados so breweries aren't keen on terming their beers as such. Therefore you need to look out for a dark amber coloured beer and it was suggested we try Spire Brewery's 80 Shilling Ale. The 'Shilling' categories were a Scottish 19th century method of pricing a hogshead of beer based on its strength or quality. Don't be fooled by the tartan label as it is brewed in Chesterfield. The other beers in the photograph are all from local breweries within the triangle of South Yorkshire, Derbyshire and North Nottinghamshire. With such good providence I am sending this over to Elizabeth at Elizabeth's Kitchen Diary and her Shop Local challenge. 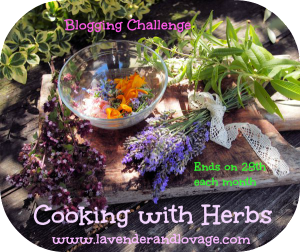 As this recipe has a selection of herbs, both dried and fresh, I am also sending it to Karen at Lavender and Lovage for her Cooking with Herbs challenge. 1. 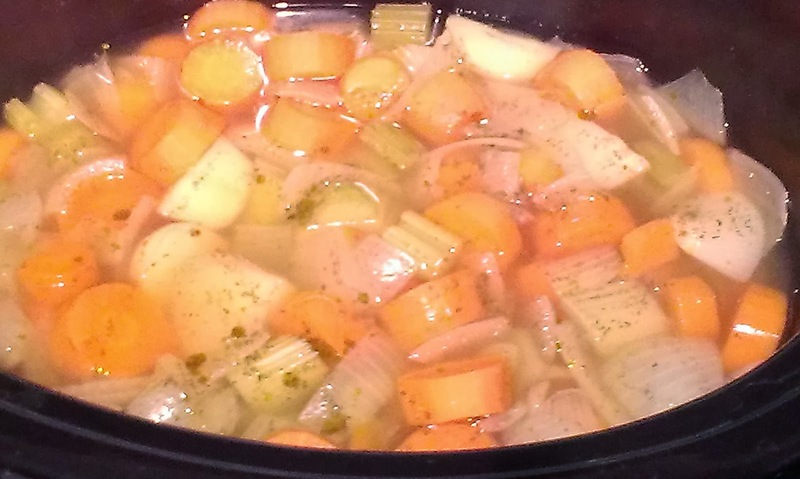 Pre-heat the slow cooker to HIGH while you prepare the vegetables. 2. Add all the ingredients for the casserole except for the shallots in the slow cooker. 3. Cook for 4-6 hours on HIGH. 4. Towards the end of the cooking time prepare the dumplings by mixing together the flour, suet and parsley in a bowl. 5. Add the water one tablespoon at a time until the mixture binds together. 6. Divide the mixture and shaped into 8 dumplings. Put to one side. 7. In a small frying pan heat the butter and lightly fry the shallots until they start to colour. 8. Add the shallots into the slow cooker and stir in. 9. 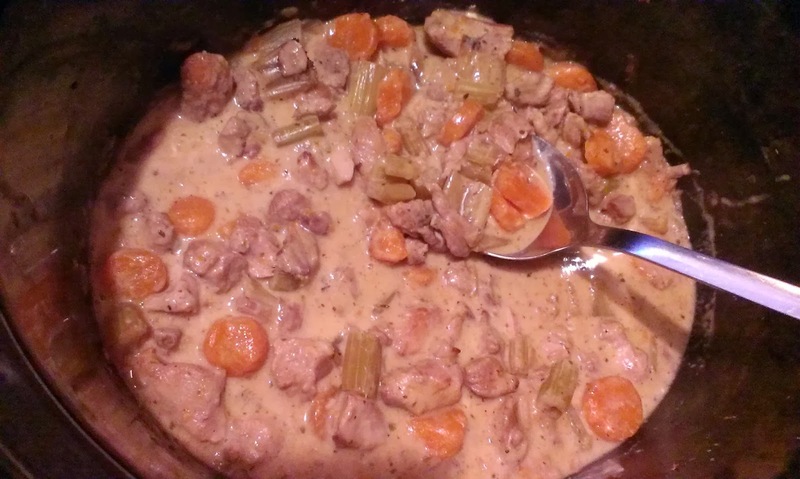 If you wish to thicken the casserole mix 1 tablespoon of cornflour with 1 tablespoon of water, pour in and stir. 10. Place the dumplings on top and cook for at least another 20 minutes. 11. Before serving take out the 2 bay leaves. We served ours with roast potatoes and Yorkshire Puddings. Shepherd's pie will be on the list of many families' list of favourite dishes but one that necessitates the use of several dishes and steps. You need to peel the potatoes and dice them, fill a pan with boiling water, wait for the potatoes to cook, drain them and then finally mash them with butter and milk. All for just the topping! So this is my cheat method for Shepherd's pie which I cook everything in my trusty Le Creuset cast iron shallow casserole dish. If you don't have something which can be used to fry in and then cooked in the oven you will need then you will need to use another oven-proof dish but at least I've cut out the mash stage! This is a one-pot meal as I've added the vegetables into the dish. Mr JibberJabber and I both like leeks and in fact it's probably his favourite vegetable. However, the younger members of the family are not fans. My daughter can seek out anything remotely leek or onion in origin while Master will reject any green vegetable. My cunning plan therefore was to chop the leeks finely rather than just slicing them and the outcome was clean plates all round! This is particularly satisfying as leeks are in season at the moment and I bought a pack of four British trimmed leeks for £1. Another green vegetable which can be disguised in the same cunning way is the stalk of a broccoli (and saves it from the bin). To add some more extra goodness into this dish I leave the skins on the potatoes so make sure they are of the ready washed variety. Equipment: A 12in (30cm) round casserole dish that can be used to fry in and oven-proof or 1 large frying pan and an oven-proof dish. 2. Heat the oil and then lightly fry the leeks and carrots until they start to soften. 3. 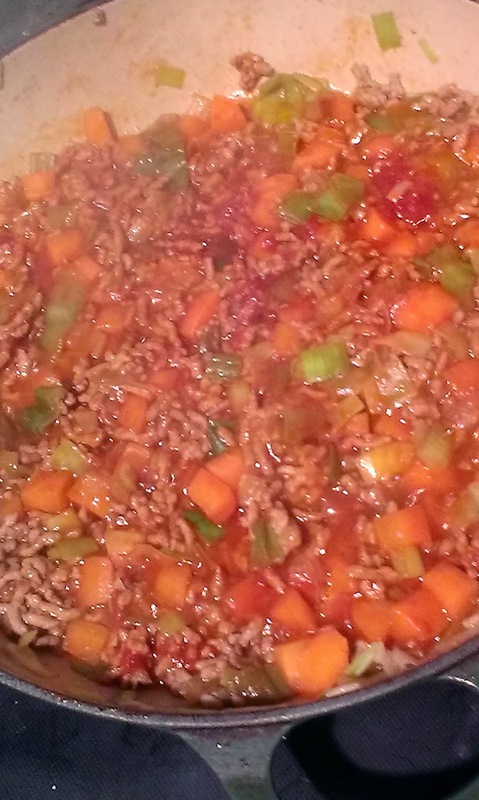 Add the lamb mince and continue to cook until the mince has browned. Drain off any excess fat. 4. Add the stock and tomato purée. Stir and bring to the boil. 5. Reduce the heat. If you need to transfer it to an oven-proof dish do so now. 6. Layer the potato slices on top and try to fill any gaps. 7. Sprinkle over the cheese and cook in the oven for 20 minutes. 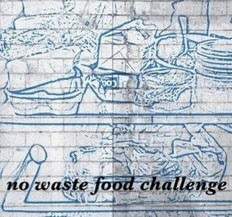 I am sending this recipe to three challenges this month. Firstly to the new Extra Veg event being hosted by Helen at Fuss Free Flavours and Michelle at Utterly Scrummy Food for Families. 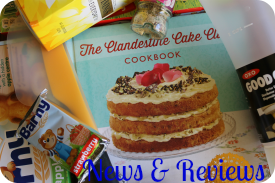 For a similar reason I am also sending this to Family Foodies for this month's theme of Hidden Goodies and ways to get kids eating good stuff without them realising it! It is run by Vanesther at Bangers and Mash and Louisa at Eat Your Veg. Lastly, this is going to Cheese, Please! at Fromage Homage. This month's theme is Comfort Food and Winter Warmers and without the cheese topping this dish is just plain wrong! We are probably all guilty at times of buying what seemed a bargain at the time and then forgetting about it. I was in one of my organized moods when I decided to look through the freezer for something to use for the next day's dinner. Lurking at the back was a pack of diced turkey thighs. I don't normally buy turkey thigh as we're not big fans of it but I could see by the yellow reduced sticker why I fell for it. I got it out to defrost overnight not knowing what to make with it but was sure something would come to me. By morning I still didn't have a clue and had a look in the fridge and vegetable basket for some inspiration. I found celery, carrots and one onion in the house which happened to be a red one. Again the celery had been bought at a reduced price and I'm the only person in the house who likes it. So I decided to cook them all together in the slow cooker. While it was cooking I thought it could do with something else to help the sauce get some more flavour and to thicken it. I didn't have any cream or yoghurt but found a small amount of cream cheese left in the tub. I weighed it out and it was truthfully exactly 60g. By stirring this in towards the end it gave the desired creamy taste. Mine was a full-fat version but do try reduced fat cream cheese too. Likewise feel free to substitute the red onion for a brown onion. I can happily report after being slow cooked for several hours the celery takes on the flavour of the stock and turns it into an edible food for the rest of the family! Remember you can do this with other vegetables like leeks too. 2. In a large frying pan fry the turkey in the butter until it is sealed. Take the turkey out of the pan, leaving the butter in the pan, and place on some kitchen towel to get soak up any excess fat. 3. In the same butter put the celery, carrots and onion into the pan and fry until the onion starts to soften. 4. Stir in the flour and coat the vegetables with it. 5. Pour in the chicken stock, add the herbs and the black pepper and stir. 6. Pour the mixture into the slow cooker, add the turkey and stir. 7. Cook on low for 6-8 hours. 8. 30 minutes before serving stir in the cream cheese. Serve with rice or your choice of potatoes. 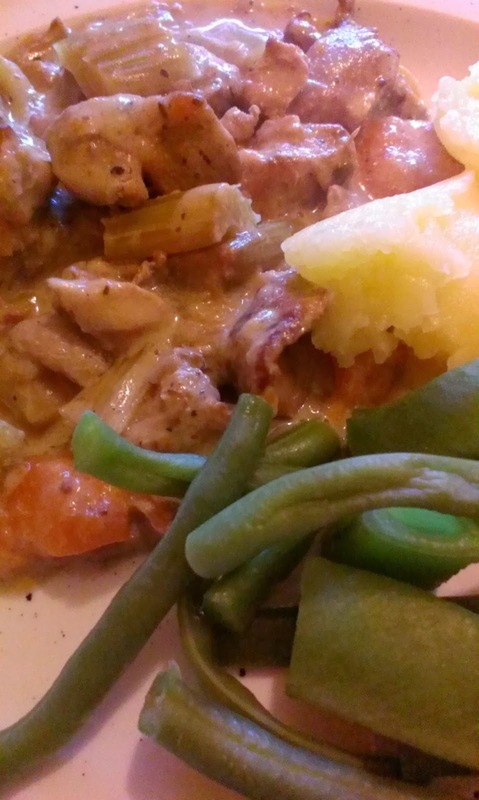 We had had it with mash and some extra green beans. 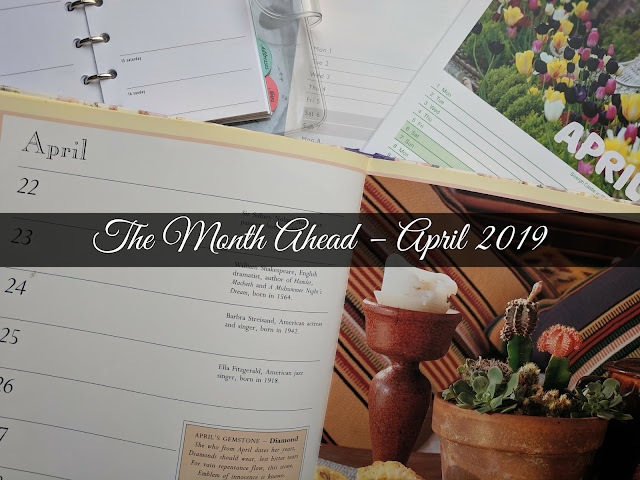 I am putting this forward to several challenges this month. 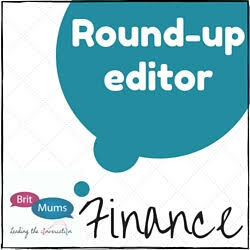 Firstly for the low-priced ingredients and using food I already had it is going to Credit Crunch Munch hosted by Camilla at Fab Food 4 All this month and Helen at Fuss Free Flavours. For the addition of the carrots, onion and especially the celery this is going to Helen again at Fuss Free Flavours for the new Extra Veg challenge she is hosting with Michelle at Utterly Scrummy Food for Families. 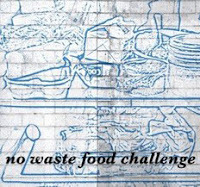 By using up forgotten meat and doing a fridge raid for the vegetables and cream cheese this is going to Elizabeth at Elizabeth's Kitchen Diary for the No Waste Food Challenge. Finally for getting everyone to eat some celery by cooking it in the slow cooker this is going to Vanesther at Bangers & Mash for this month's Family Foodies which she co-hosts with Louisa at Eat Your Veg. This month's theme is Hidden Goodies.